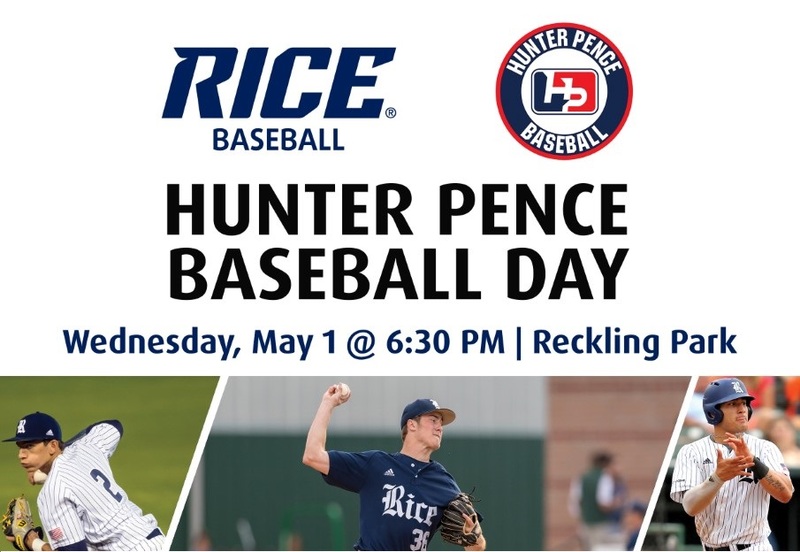 HP family, we would like to invite you all out for a fun night at Reckling Park. The Owls vs Coogs is a great Houston match up with former HP players on both teams! All HP players will be granted access to the field for the National Anthem. Ticket are $18.00 and can be purchased in the link below! See you there.